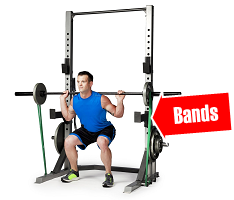 Exercise Research Update: Squat 4 Minutes Before Each Sprint | Hold the DB Right, When You Split Squat | Chains or Bands Will Vary Your Training & Maximize Your Power! Don't forget to wait 4 minutes after your pre-sprint squats, otherwise the post-activation "bonus" is not going to show its maximal performance benefits. Time for a brief review of the latest performance relevant exercise science from the Concordia University, the Palacky University in Olomouc and the University of Granada. Three studies that are packed with potentially performance-enhancing science on the post-activation effects of squatting before sprinting, the effect of different ways of holding your dumbbells during split and squats an walking lunges on muscle activity and the usefulness of adding bands and chains to your training regimen. Squat Before You Sprint (Wyland. 2015) - It's not exactly "news" that applying accommodating resistance combined with isoinertial resistance can effectively improve neuromuscular attributes important for sport performance. "[O]n three separate days subjects either sat for five minutes (CTRL), performed 5 sets of 3 repetitions at 85% of their 1RM with isoinertial load (STND), or performed 5 sets of 3 repetitions at 85% of their 1RM, with 30% of the total resistance coming from elastic band tension (BAND) between pre-post 9.1 meter sprint testing. Post-testing for 9.1 sprint time occurred immediately after the last set of squats (Post-Immediate) and on every minute for 4 minutes after the last set of squats (Post-1min, Post-2min, Post 3-min, and Post-4min)" (Wyland. 2015). Repeated-measures ANOVA statistical analyses revealed no significant changes in sprint time across post-testing times during the CTRL and STND condition. 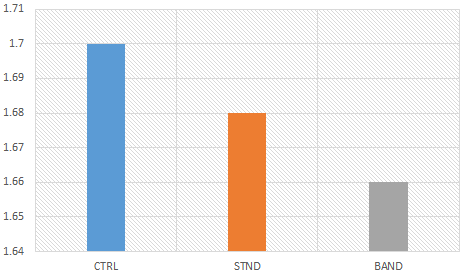 Figure 1: Mean sprint times (s) in all three conditions (Wlyand. 2015). During the BAND condition, sprint time significantly decreased from Post-Immediate to Post-4min (p = 0.002). The uniqueness of accommodating resistance could create an optimal post-activation potentiation effect to increase neuromuscular performance. "Coaches and athletes can implement heavy accommodating resistance exercises to their warm-up when improving acute sprint time is the goal," Wyland et al. conclude. Hold the DBs Right, When You Split Squat or do Walking Lunges (Stastny. 2015) - If you are like me and you don't switch off your brain while you're training you will have noticed that the side on which you hold the dumbbell (assuming you don't do them unilaterally loaded, i.e. with weight on both sides)during split squats or walking lunges can have a significant effect on "where", i.e. in which muscle, you feel the exercise. According to a recent study by Stastny et al. 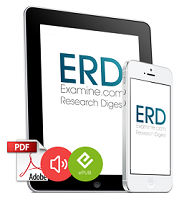 this effect may be mediated by the effect the positioning of the dumbbells will have on the activity of the muscles which was assessed by the Polish researchers in both trained (RT) and untrained (NT) individuals via EMG measures. Figure 2: EMG during the eccentric phase and kinematics of all exercises (Stastny. 2015). What Stastny et al. found was that the effect of DB positioning was significantly more pronounced in the previously trained subjects (RT) in which the researchers observed a higher eccentric Gluteus Medius (Gmed) amplitude (p<0. 001, η²=0.46) during all exercises and a higher eccentric VL amplitude (p<0.001, η²=0.63) during contralateral walking lunges. Further differences were found between contralateral (=holding the weight on the opposite side) walking lunges and ipsilateral (=holding the weight on the same side) walking lunges in both the RT (p<0.001, η²=0.69) and NT groups (p<0.001, η²=0.80), and contralateral walking lunges resulted in higher eccentric Gmed amplitudes. In other words, if you want to train the Gluteus Medius, the broad, thick, radiating muscle, situated on the outer surface of the pelvis, hold the weight on the opposite side of the trained leg. Use Chains or Bands to Power Up (Soria-Gila. 2015) - The advice is not actually new. Specifically, the tip to use bands to "power up" was in the SuppVersity news before. In view of the fact that my own gym experience tells me, though, that hardly anyone follows this advise, it may be worth taking another look at the data in Figure 3. Figure 3: Forest plot of the results of the meta-analysis of random effects showing the difference in mean weighted 1RM and 95% CI detected for the bench press, leg press, back squat and squat (5.03 kg; 95% CI: 2.26–7.80 kg; Z = 3.55; P < 0.001) in upper body training and lower body training subjects. Gray squares indicate the intervention effect (Soria-Gila. 2015). 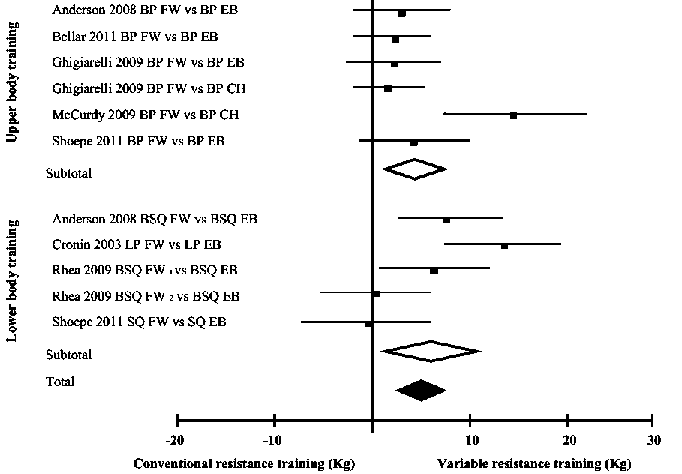 The data was collected by scientists from the University of Granada in Spain, who reviewed seven studies involving 235 subjects and concluded that "VRT [variable resistance training using bands and chains] le[a]d[s] to a significantly greater mean strength gain (weighted mean difference: 5.03 kg; 95% CI: 2.26–7.80 kg; Z = 3.55; P < 0.001) than the gain recorded in response to conventional weight training" (Soria-Gila. 2015). What probably isn't that much of a bad mistake is that you probably don't do unilaterally loaded split squats and walking lunges, anyway... in case you do, though, you do now know that the position of the load influences only the gluteus medius, not the vastus medialis, vastus lateralis and biceps femoris loads, all of which were assessed in the Stastny study as well. Whether it makes sense to do this exercise, though, remains questionable... well, unless you want to train your gluteus medialis | Comment on Facebook! Soria-Gila, Miguel A Nsca; Chirosa, Ignacio J Ph.D; Bautista, Iker J Ph.D; Chirosa, Luis J Ph.D; Salvador, Baena. 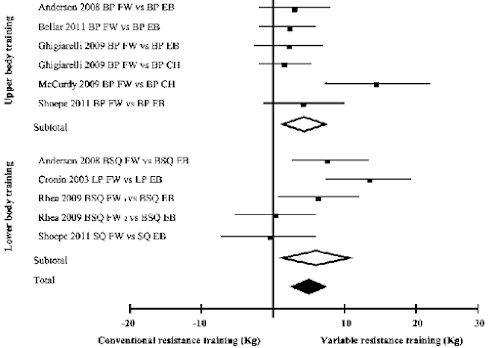 Effects Of Variable Resistance Training On Maximal Strength: A Meta-Analysis. Journal Of Strength & Conditioning Research (2015): Ahead Of Print. Stastny, Petr; Lehnert, Michal; Zaatar Zaki, Amr Mohamed; Svoboda, Zdenek; Xaverova, Zuzana. Does The Dumbbell Carrying Position Change The Muscle Activity During Split Squats And Walking Lunges? Journal Of Strength & Conditioning Research (2015): Ahead Of Print. Wyland, Timothy P.; Van Dorin, Joshua D.; Cisco Reyes, G. F. Phd Cscs. Post-Activation Potentation Effects From Accommodating Resistance Combined With Heavy Back Squats On Short Sprint Performance. Journal Of Strength & Conditioning Research (2015): Ahead Of Print.